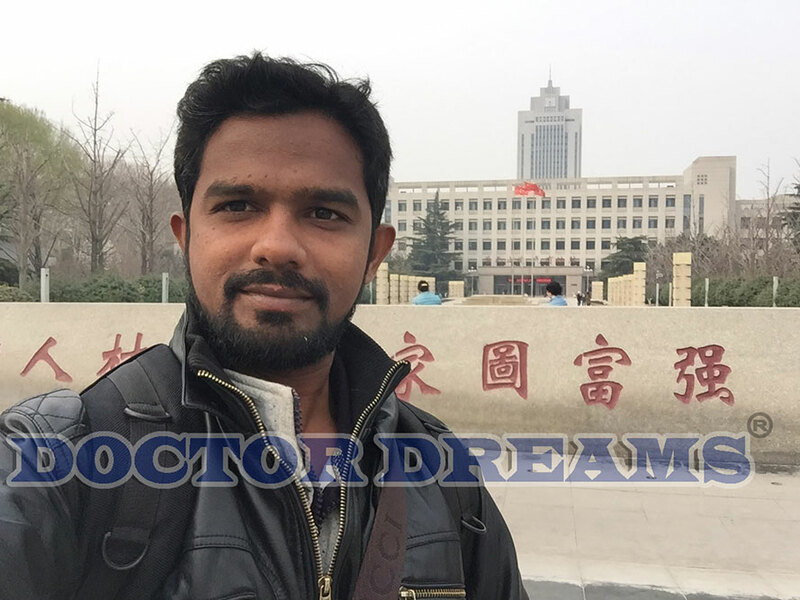 Shandong University is one of the initiative universities of modern Chinese higher education. 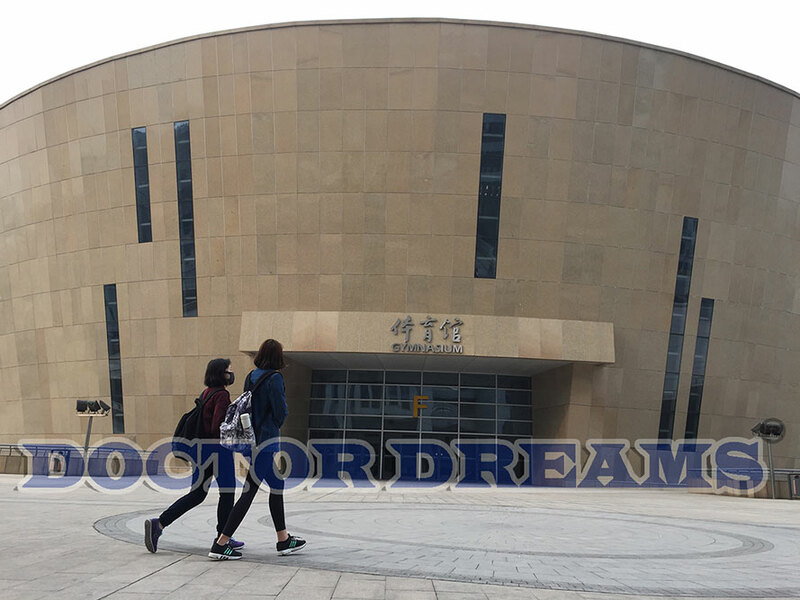 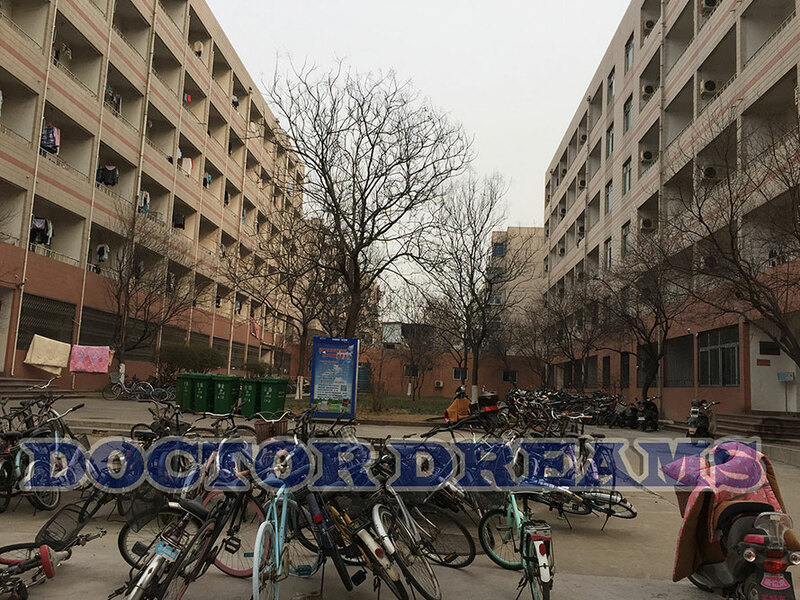 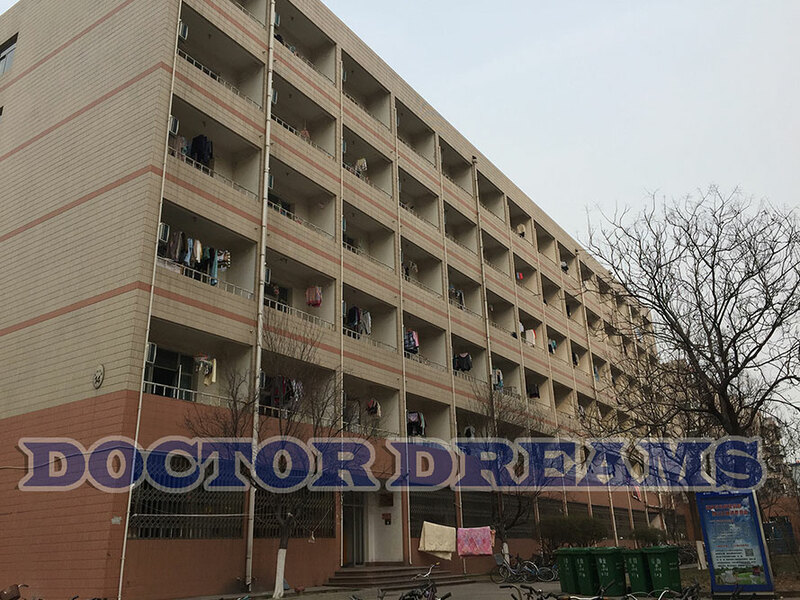 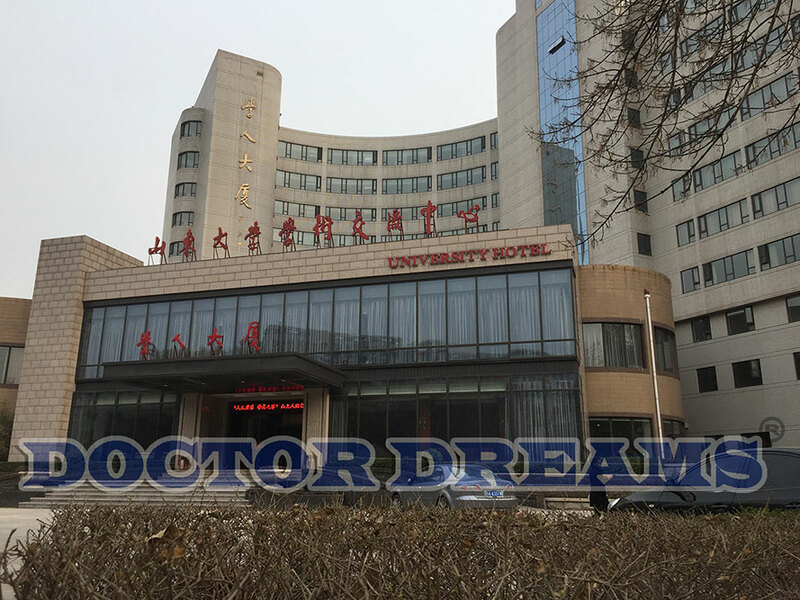 Its medical school, established in 1864, signiﬁed the beginning of modern Chinese higher education. 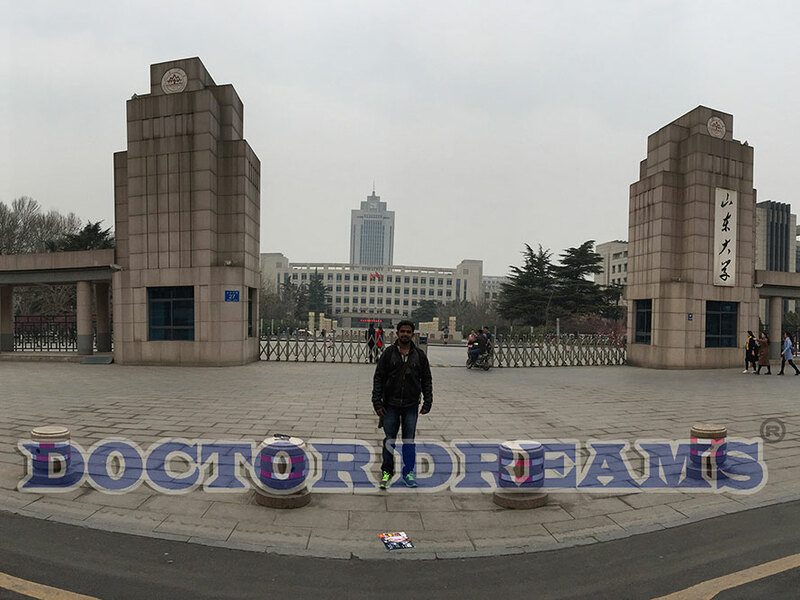 Its main body, Shandong Imperial College (Shandong Da Xue Tang) established in 1901, was the second oldest national university in China, only after the Imperial University of Peking.